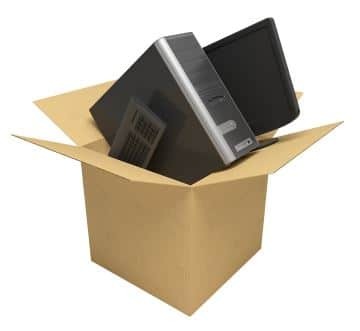 The new computer setup service will benefit those people who have just purchased a brand new computer and do not have the time or know-how of connecting all the peripherals together. This service also addresses those individuals who have just moved to a new place and need help setting everything up as quickly as possible. I will also spend time helping you get to know your new pc setup and using your new system. Do you need help in setting up your new computer? Not sure how to bring it all together? PCMechanic’s New Computer Setup of Davenport, FL will have your new computer setup running in no time. Setting up a brand new computer is simple but not everyone has the knowledge to put it together. The part that gets neglected the most after a new computer setup is properly configuring your operating system. I remember the first time my wife and I got our new computer.The first thing we did after setting up our brand new computer was connect to the Internet. That was not the wisest thing to do in hind site. We didn’t bother to check for Windows updates or to see if we had anti-virus software. We didn’t even bother to create a factory backup. The completion of these steps and others are crucial to a new computer setup. Security needs to be considered when setting up a new computer. Unpack your PC, attach all peripherals and make sure it boots up properly to desktop. Create Administrator and User accounts. Download and install Window’s updates. Create a system image and system repair disk. Schedule regular backups to external hard drive.